Complete, up-to-date, reliable and fully annotated New Mexico statutes. 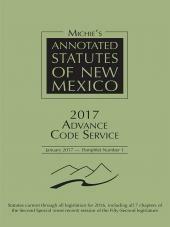 Michie's Annotated Statutes of New Mexico contains all 77 chapters of the New Mexico statutes with the New Mexico and U.S. Constitutions, fully annotated in 30 volumes with current supplements. The 4-volume Annotated Rules of New Mexico is also included, containing state and federal court rules. Annotations are written by our expert legal editorial team and include judicial decision notes of state court cases and federal cases arising in New Mexico, Shepardized for accuracy and reliability. 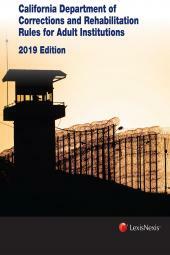 Extensive attorney general opinion notes, law review article notes and editor's notes also accompany the authoritative text and help you expand your research on any statute to develop a full and critical understanding of the issues. A handy Index volume helps you find the laws you need quickly, so you can research efficiently and get back to your clients. Updated annually with slip-in pocket supplements.